Lighting, More Than Just Illumination. 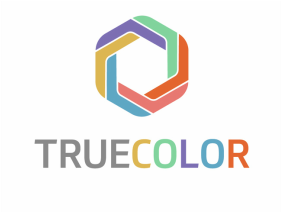 At TrueColor™, we believe that lighting can be more than just illumination. Lighting can decorate your home or office, transition with you through the day, helping you go to sleep, waking you up, brightening your world during changing seasons and growing plants. TrueColor™ LED technology connects you with light in a way that you've never experienced before. 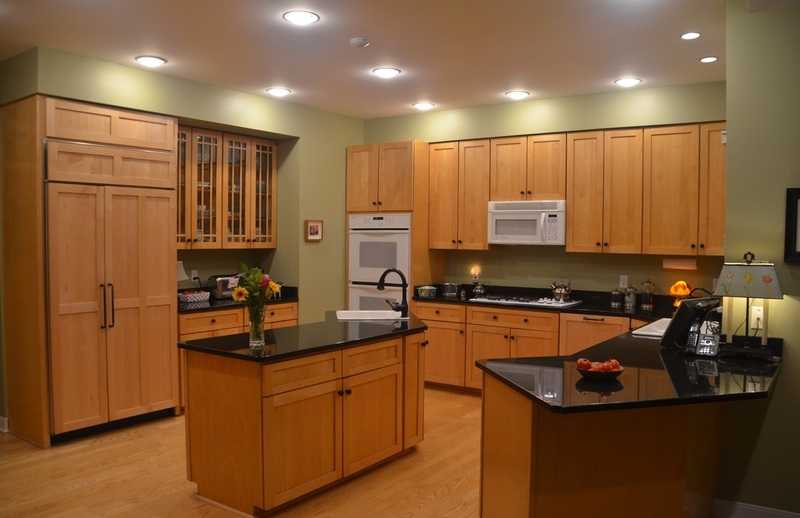 TrueColor™ LED lamps illuminate a Midwest, USA kitchen with a 3000K soft white color temperature.